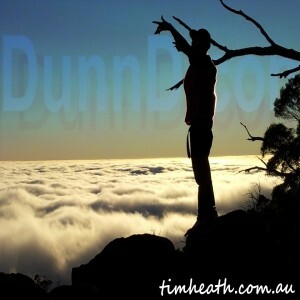 Tim Heath Solutions offer web design and hosting at competitive prices. When everything is on your website, it’s all about you, your expression, and your work. You’re competing with no one. It’s only your stuff for sale, only your words and images on the pages. A website is the perfect place to define your brand and engage your audience. You have probably longed to have all of your stuff on your very own website, with your own domain name. Professional artists the world over have these. A dedicated website is the perfect venue to share your body of work, communicate your brand, and create a connection. It’s your brand’s home. 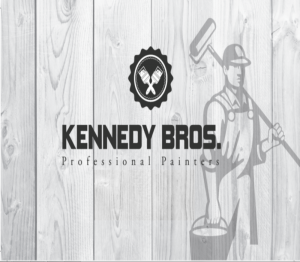 Kennedy Brother Professional Painters is a locally owned painting company. 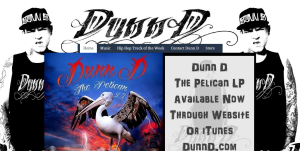 The site is a basic site with a premium theme. Some of the graphics had been started but i had to do a lot of cut and pasting as well as some cropping and other edits to graphics. Fairly basic in all but has a nice gallery worth looking at. 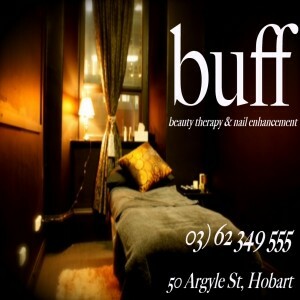 Buff is a local business site that is a simple site design using a premium theme. 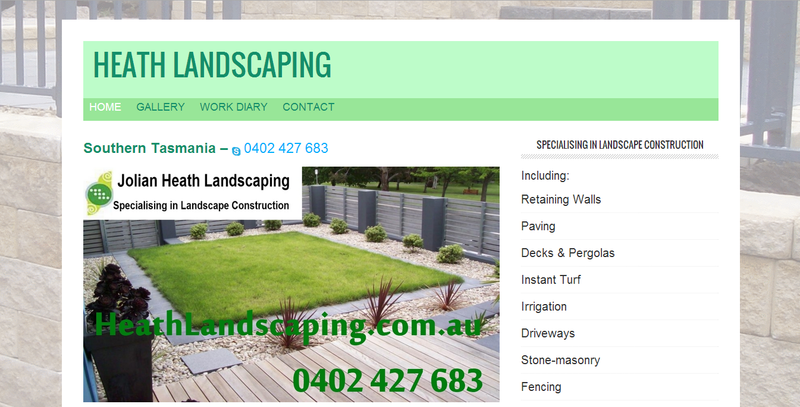 Relatively cheap site but has the potential to sell products when the client is ready to do so. 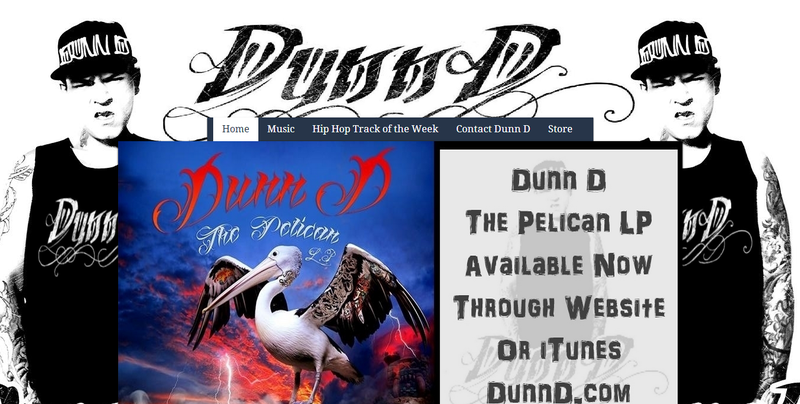 Dunn D is an Oz Hip Hop Artist. The site has pages of his music, bio, contact and others. It also has a store however at this stage it just links to bigcartel and iTunes where the products are being sold due to the ability to easily change details and products on bigcartels and iTunes. The site is also a blog site where content can be easily added through a computer or even a smart phone app. This is a Premium Theme and an intermediate site. 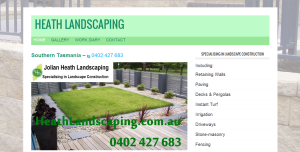 Heath Landscaping is a simple site with a premium theme. 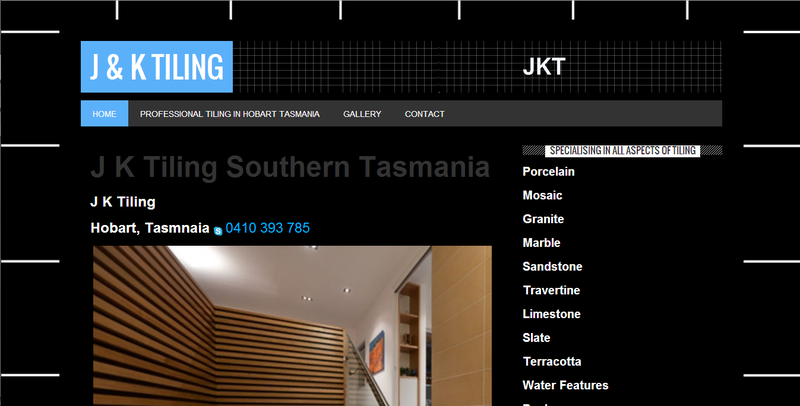 It has a drop down menu of recent work galleries and posts. 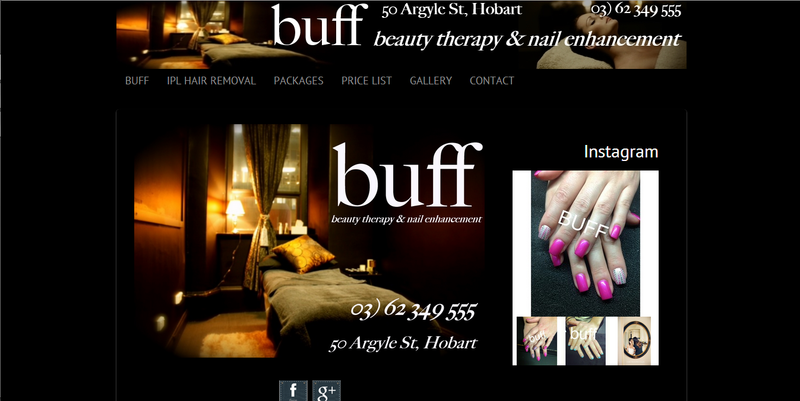 This content was existing but a complete makeover of site was achieved at minimal cost. 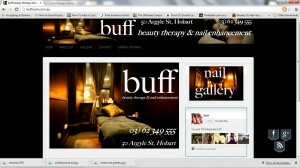 Search engine optimisation was also increased during the process. Tim Heath Solutions can organise graphic Design for website content or advertising materials no matter how big or small the job. So what can a domain name do for you, your company, or your organization? Putting aside the investment value of domain names for a second, here are some of the benefits to owning a domain name. 1. Domain names build credibility on the Web. If you are trying to do business online, a unique domain name is essential. It’s the difference between setting up a stall in the corner of a warehouse you share with dozens of other stores and owning your own store. With registrations costing as little as $8 per year (depending on the Registrar and domain extension), this is a very small price to pay for increased credibility in the eyes of potential customers. If your site is just a personal homepage set up for fun or as a hobby, you may not want or need a domain name. However, you’ll find it much easier to get your site noticed if you register one. In the physical world, you often hear that the most important aspect of any business is “location, location, location”. Like the physical, brick and mortar world, on the Web there is no such thing as a “prime location” in which to set up a store or business. No matter how small you are, a good domain name can put your business on an equal footing with Microsoft or AOL. That’s the wonder of the Web: as far as public perception is concerned, it doesn’t matter if your site is run by a large team out of elegant offices or by one person in a spare room. Domain names are being registered at the rate of several thousand new registrations a day. However, it is still possible to find a great name as long as you apply a little lateral thinking. In the section on buying a domain name in this guide, you’ll find plenty of tools and tips to help you come up with a domain name you can be happy with. The longer you wait to register a name for yourself though, the more limited your choice becomes. 2. Domain names are portable. As already illustrated, a domain name is just like a sign pointing to your site. You can move the underlying site (change web hosting services) and with very minor technical adjustments (such as changing your nameservers) the domain name will point to your “new” site. This way, you are free to change hosting services to find a better deal or if the service you are currently receiving is inadequate. The important thing is that none of your visitors’ bookmarks will need to change, nor will the move break any links to your site! This is impossible without a domain name. If you currently use an eBay store, MySpace, WordPress, Blogger, BlogSpot, etc. as your home page, consider the advantages of buying a domain name and redirecting visitors to your site. That way, if someone went to www.your-domain.com , they would arrive on your current site , but with a memorable URL. 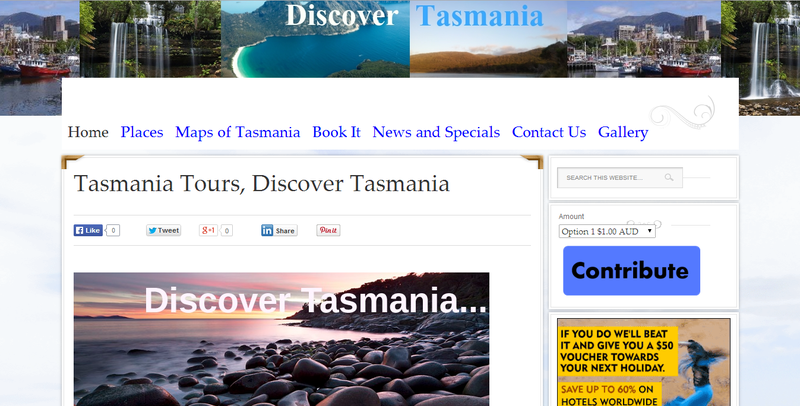 This makes it easier to advertise your site and for visitors to share with friends. 3. Improve your promotion chances and therefore your site’s “visibility” on the Web. As we discussed earlier, domain names that include common keywords can improve your site’s ranking in search results returned by major search engines. However, this is only the beginning of the benefits as far as web promotion is concerned. Many large web directories, which list or review websites, will not accept or list any website that does not have its own domain name. In addition to improving your search rankings, a domain name will improve your visibility and branding when advertising or promoting your website. If a potential visitor sees a memorable domain name, particularly offline, they’ll be more likely to visit than if they saw a long, non-memorable URL. 4. 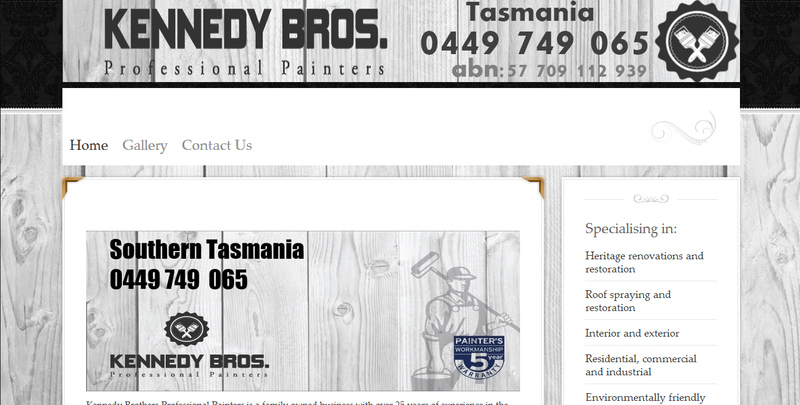 Domain names produce a feeling of professionalism. This topic goes hand-in-hand with the credibility produced by a domain name. Right or wrong, there is a perception that websites hosted under their own domain names are more professional than other sites. Most sites hosted on free or ISP hosting services tend to be hobby sites or non-professional blogs. Additionally, most free hosting services force their customer’s websites to display ad content, which gives it less credibility. So while you can be successful with a free site or an ISP-hosted site, you’ll likely be even more successful with your own domain. Web Design and Hosting. 5. Domain names are memorable. Which of the following URLs is easier to remember? 6. Generic domain names are popular. A generic domain name (not to be confused with a generic top-level domain) is one that would not immediately be associated with a company, but instead is a name that defines an entire category of business. Some examples of generic names include books.com, music.net, art.com, and candy.org. Companies have gone on to create successful brands based on a generic domain name, and these names tend to be very valuable if the word is a common one. As a matter of fact, in the world of domain investment, generic domain names are typically the most valuable. We have seen many reasons why domain names can be useful, so let’s look at the life cycle of a domain name, from the time it is registered, to the time it expires and becomes available for others to register. 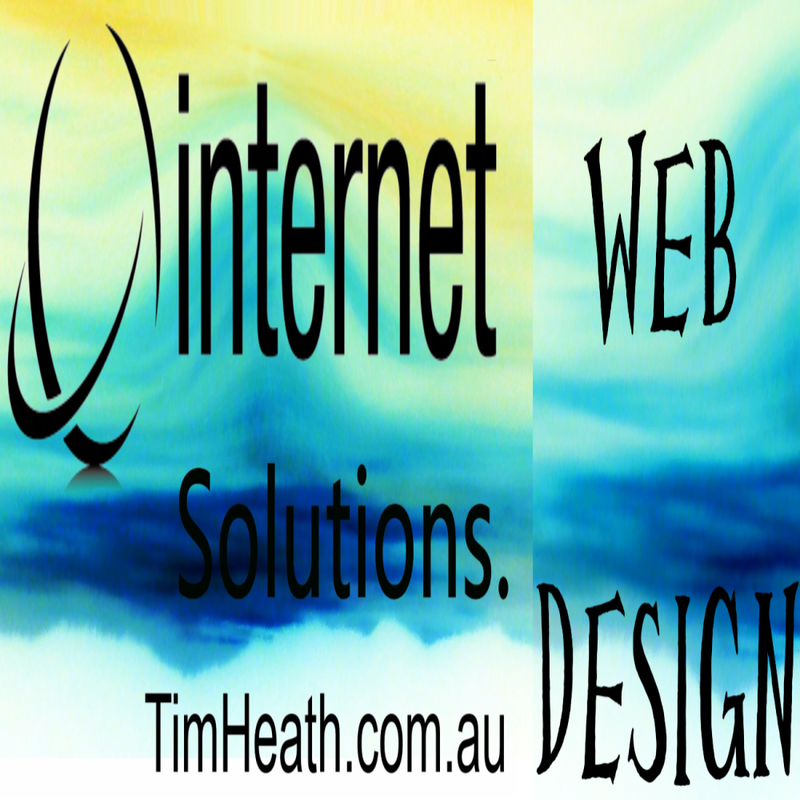 Contact Tim Heath Solutions Today for Web Design, Hosting or anything else.